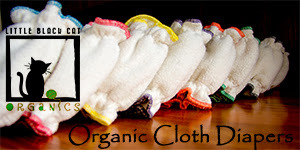 To Buy: You can purchase a handful of great cloth diapering supplies through Kissed by the Moon's website. To Win: One winner will be chosen to receive Babee Shorties & a GroVia Prefold from Kissed by the Moon. I love that they carry rumparooz one size diapers. They have soo many great products! The jazzy toes are adorable! I would love to try a Tula and they have a good selection of prints!! 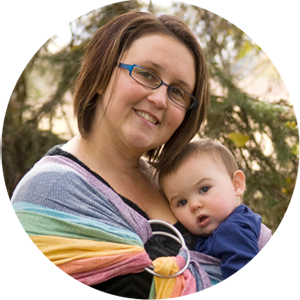 I'd love to try a TULA- i'm not sure it's my fav since i've never tried one, but i hear great reviews!!! I love the print on the Bumgenius Freestyle snap all in one. I've always wanted to try applecheeks so I'm glad to see they carry them. I love the variety of cloth diapers that they carry. I am still building my stash so that is important to me. Their mystery packs are awesome! i like the Thirsties One Size Pocket Diaper Hook & Loop. I love all the diapers they carry. We're thinking of CDing so the options are great. I love the rumparooz OS covers and the blueberry prints are the best! I would love to try TULA! I love their selection of cloth diapers. 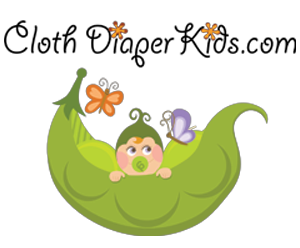 I am planning on using cloth for baby #1 and they carry so many good choices.